Company Name: ODIN SOLUTIONS, S.L. The provider is not responsible for the information and stored content, by way of example, but not limited to forums, chats, blog generators, comments, social networks or any other means that allows third parties to publish content independently on the page provider’s website. However, and in compliance with the provisions of Articles 11 and 16 of the LSSI-CE, the provider is made available to all users, authorities and security forces, and actively collaborating in the withdrawal or, where appropriate blocking of all content that could affect or contravene national or international legislation, rights of third parties or morality and public order. In the event that the user considers that there is any content on the website that could be susceptible to this classification, please notify the website administrator immediately. This website has been reviewed and tested to work properly. Firstly, the correct operation can be guaranteed 365 days a year, 24 hours a day. However, the provider does not rule out the possibility of certain programming errors, or that occur causes of force majeure, natural disasters, strikes, or similar circumstances that make it impossible to access the website. The website, including but not limited to its programming, editing, compilation and other elements necessary for its operation, the designs, logos, text and / or graphics are the property of the provider or, where appropriate, have a license or express authorization by the authors. All the contents of the website are duly protected by the rules of intellectual and industrial property, as well as registered in the corresponding public registers. The provider recognizes the rights of industrial and intellectual property in favor of its owners, not implying their mere mention or appearance on the website the existence of rights or any responsibility of the provider over them, nor endorsement, sponsorship or recommendation by the party of the same. To make any kind of observation regarding possible breaches of intellectual or industrial property rights, as well as any of the contents of the website, you can do so through the following email protecciondedatos@odins.es. All the information provided by the User must be truthful. For these purposes, the User guarantees the authenticity of the data communicated through the forms for the subscription of the Services.  It will be the responsibility of the User to keep all the information provided to ODIN SOLUTIONS, S.L. permanently updated so that it responds, at every moment, to its real situation. In any case, the User will be solely responsible for any false or inaccurate statements made and the damages caused to the provider or third parties. For the use of services, minors must always obtain the consent of their parents, guardians or legal representatives, who are ultimately responsible for all acts carried out by minors under their care. The responsibility for determining the specific contents to which the minors access corresponds to those, that is why, if they access inappropriate contents through the Internet, they will have to establish mechanisms in their computers, in particular computer programs, filters and blockages, that allow to limit the available contents and, although they are not infallible, they are of special utility to control and restrict the materials to which minors can access. For the resolution of all disputes or issues related to this website or the activities developed therein, Spanish legislation will apply, to which the parties expressly submit, being competent to resolve all disputes arising or related to their use the Courts and Tribunals of Alcantarilla (Murcia).